Celtic Dragon Pendant Necklace | BUDK.com - Knives & Swords At The Lowest Prices! 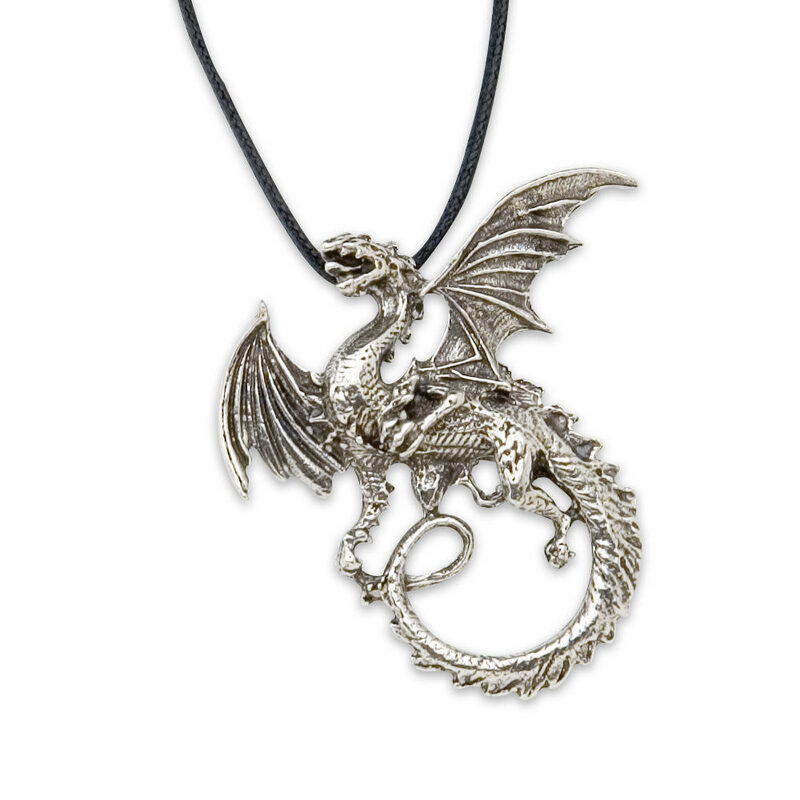 This Celtic Dragon pendant is the perfect addition to your daily attire. The intricately cast details will have all of your friends lusting for this beautiful Celtic Dragon pendant.